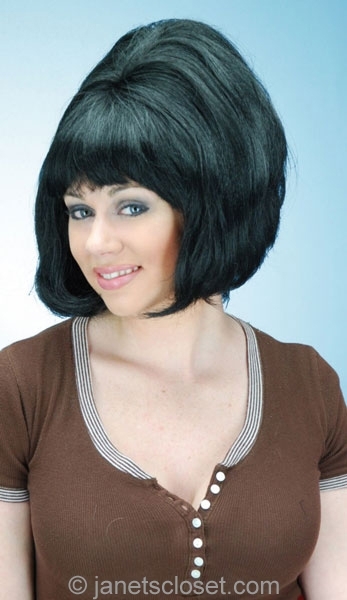 The Beehive wig is reminiscent of the retro chic style of the 50’s and 60’s. This bleach blonde wig will make you the center of attention. An outrageous and fun look perfect for a costume party or crazy night out.